Chevron Head Cathedral Solitaire 14k White Gold Engagement Ring | Shane Co. 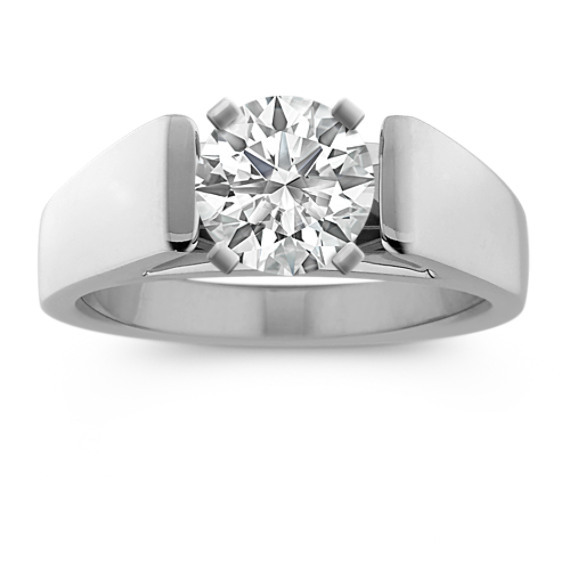 Follow the lines of this pure, 14 karat white gold cathedral engagement ring. It brings your focus to the diamond that awaits it.